Leading Manufacturer of fiber converter, fixed dome camera, digital video to fiber converter 1/4/8 chanel, ethernet media converter 1 fx port & 4 rj45port, long range box camera and rugged ptz camera from Mumbai. 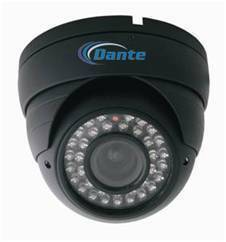 We are a leader in supplier of Fixed Dome Cameras of reputed brands like Dante USA. 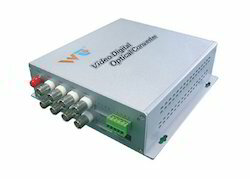 WT fiber-optic video transceivers can simultaneously transmit 8 channels of 8-bit digitally encoded video / return or bidirectional data / unidirectional or bidirectional audio / Ethernet / Telephone / Dry contact over one multimode or single-mode optical fiber. 7.Constant input optical power, and large dynamic range ,no Electrical or Optical Adjustments Required . 11.Stand-alone type or card-type installed in 19’’ 2U or 4U rack-mount chassis. 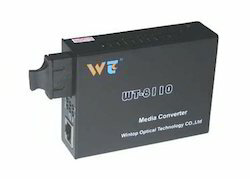 The media converter transform the transmission media of Ethernet signal from CAT5 to optical fiber. it can extend the transmission distance to several kilometer or hundred kilometer. 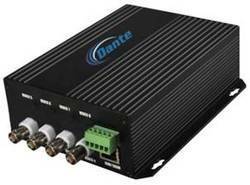 Using media converter is a economical solution to achieve long distance transmission base on current status. 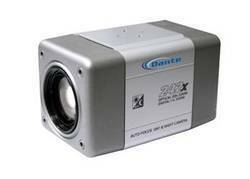 We are a leadng name in manufacturing and supplying of Long Range Box Camera. 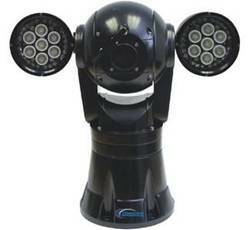 We are a leading name in manufacturing and supplying of Rugged PTZ Camera. These are known for high quality and durability. We are a leader in suplying FINGERPRINT IDENTIFICATION TIME & ATTENDANCE/ ACCESS CONTROL. 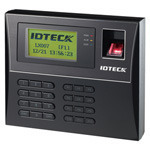 We are a leading name in manufacturing and exporting of Access Control System. 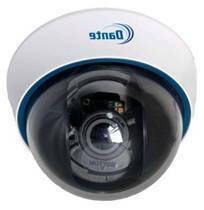 Looking for CCTV and Access Control Systems ?